It hasn’t been redesigned since 2011, but the Audi A6 is still stylish, comfortable, and relatively fun to drive. It also has one of the best interiors in the midsize luxury segment. 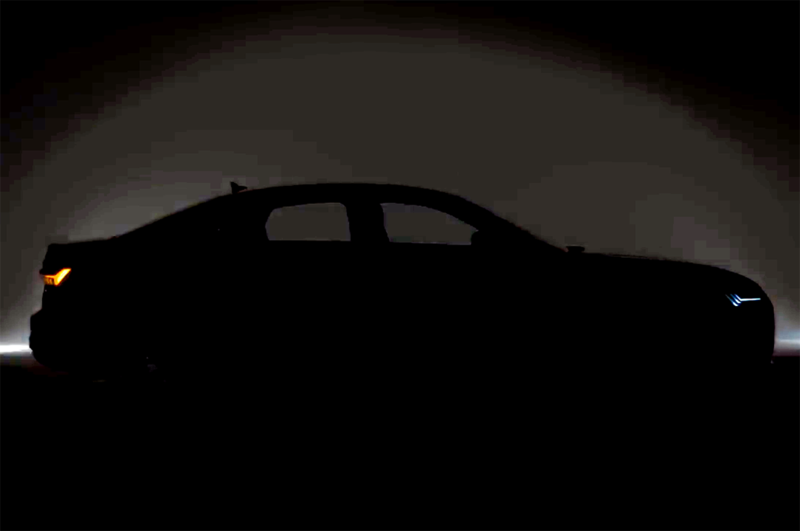 Today, Audi released a new video teasing the next-generation A6. 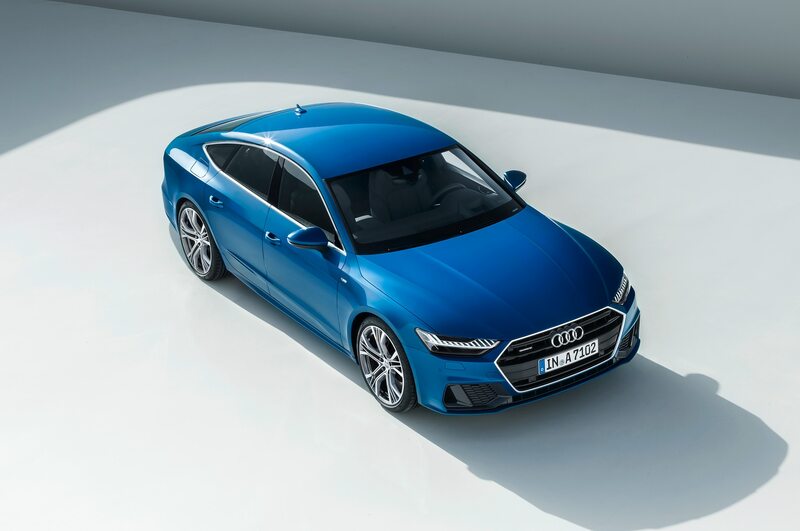 At first glance, it doesn’t look like there’s much to see, but despite the close-ups and quick cuts we got an early look at Audi’s new BMW 5 Series competitor anyway. 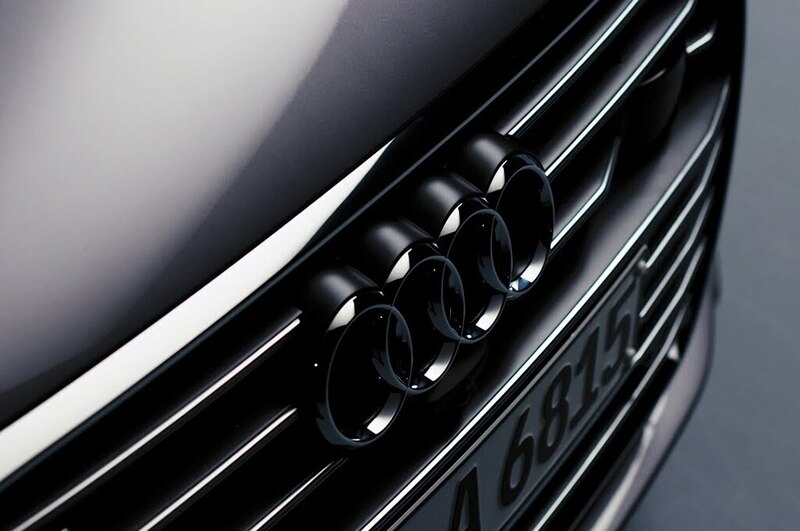 For example, the clear shot of the grille (above) looks a lot like the one on the new A8. 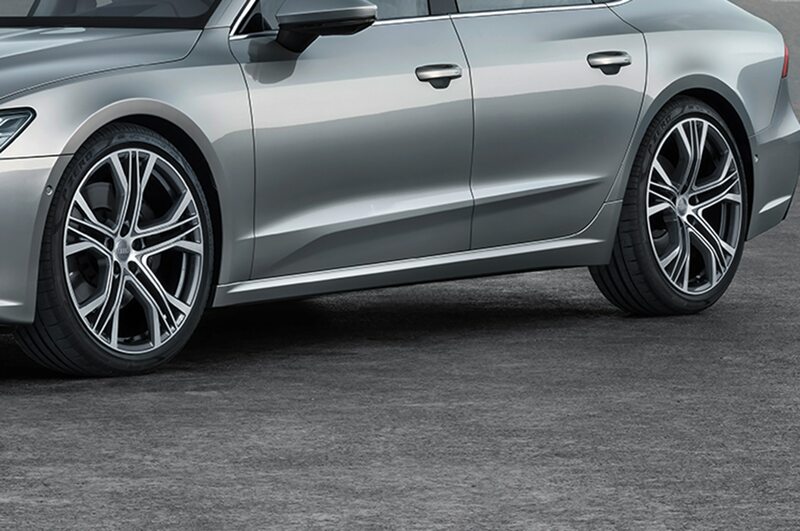 Thanks to the magic of Photoshop, though, we were able to uncover several more blurry-but-revealing shots that Audi probably didn’t want us to see. In this shot, we can’t quite see the entire car, but the shape of the headlights and the outline of the grille are definitely visible. 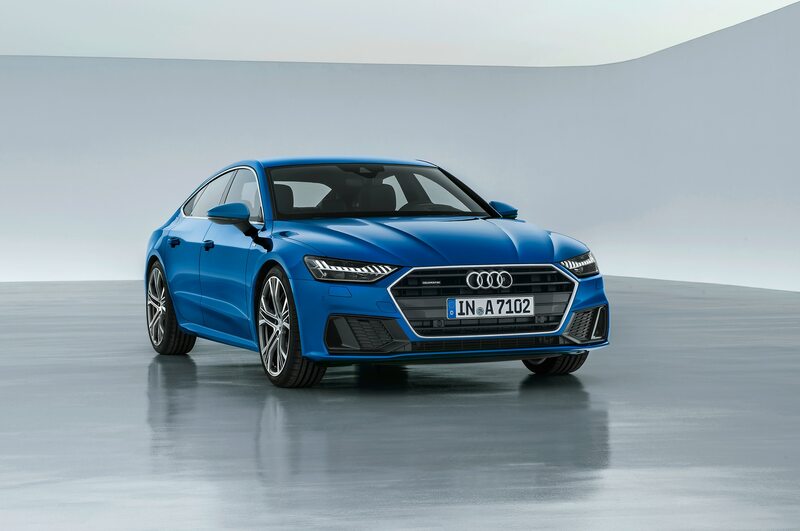 We see a little more A7 in the headlights, but the chrome grille looks very A8-inspired. 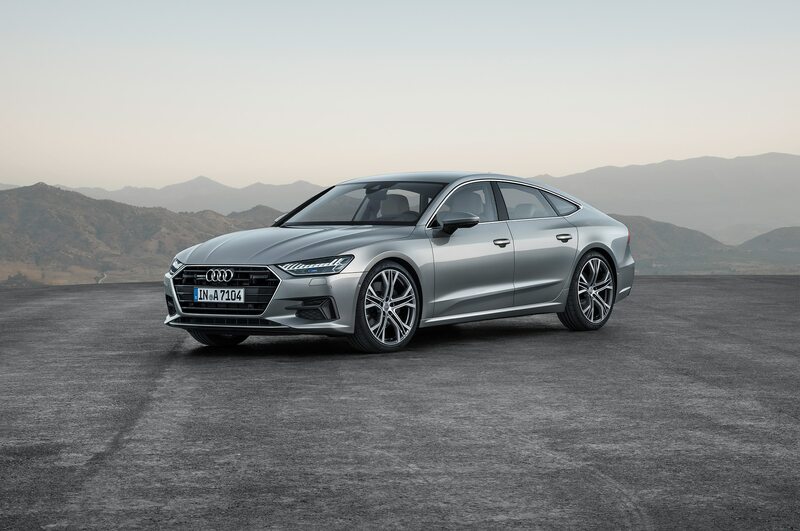 If you parked all three cars next to each other, their differences would probably be more obvious, but good luck telling Audi’s new sedans apart on the street. This angle is even more shadowy, so it’s hard to pick out specific details. 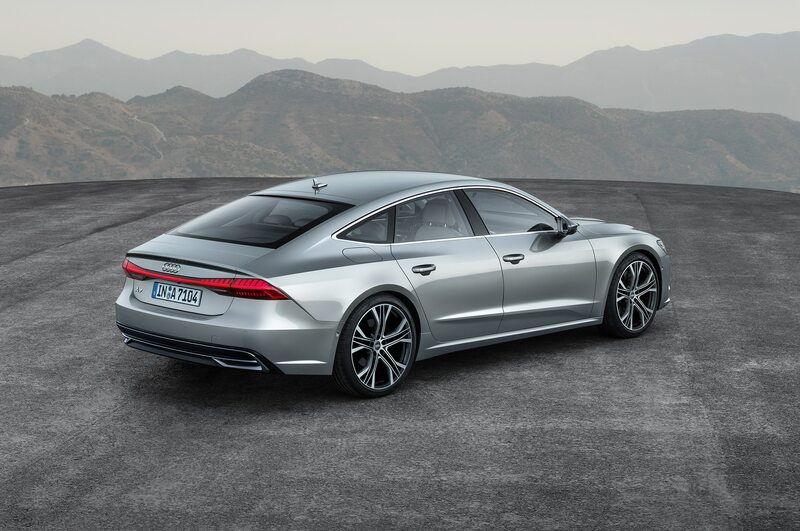 That said, the taillights look different than what we’ve seen on both the A7 and A8. It also looks like the A6 keeps a lot of the outgoing car’s sharp styling. 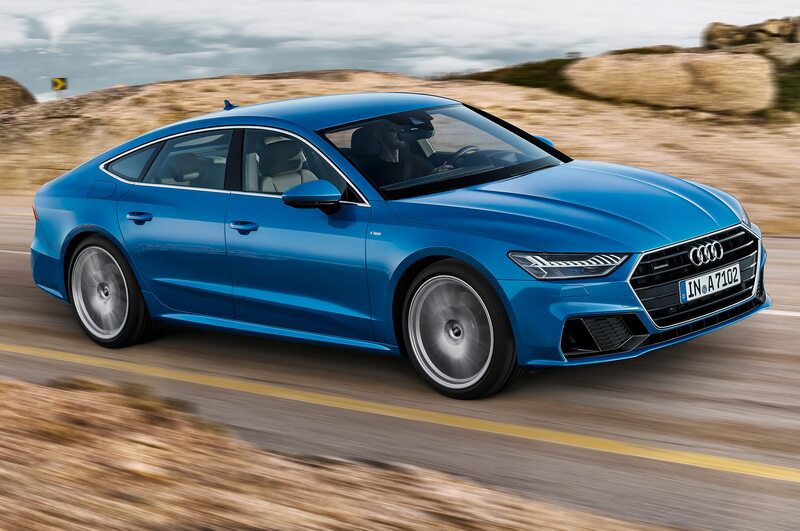 The roofline isn’t as coupe-like as the A7’s, but from what we can see, it will still be an attractive car. 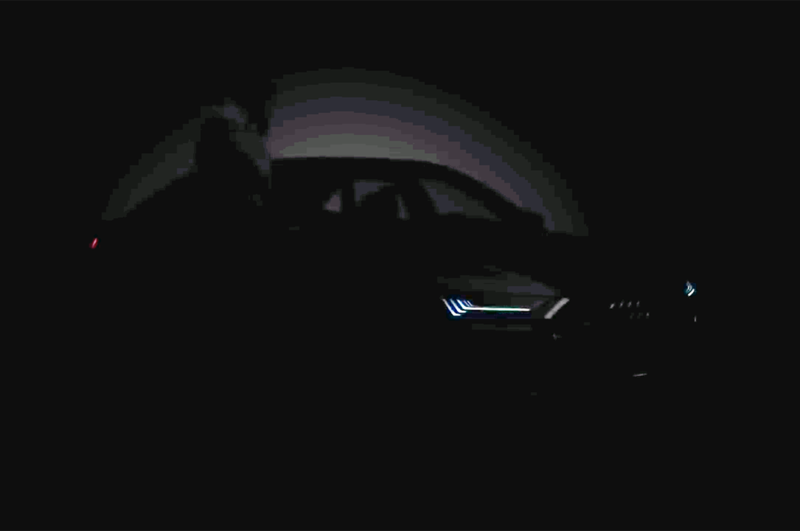 Audi hasn’t said when it plans to debut the new A6, but the video does promise more teasers in the near future. With both the Geneva Motor Show and the New York auto show taking place next month, don’t be surprised to see an official reveal in the next few weeks.